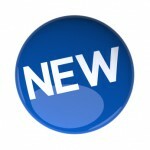 With the removal of Crystal Reports from Sage 50 as of July 2014, XLGL has met the need for additional forms customization within the program. The software can extract data directly from Sage 50 to easily generate a custom report. Let us help you create your custom form today! Wave is an extremely cost-effective option that offers very basic accounting features accessible online at any time, and offers options such as sharing access with your bookkeeper or accounting professional. 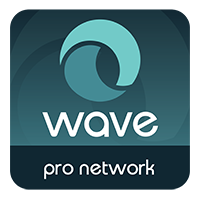 As members of the Wave Pro Network we are fully qualified to guide you through the use of this online program as well as troubleshooting support if needed. Interested in electronic payments? Whether it is payroll direct deposit, paying suppliers’ accounts electronically, or receiving electronic payments from your customer accounts, Telpay has a cost effective solution for you. Ask us how to save the $99.00 setup fee. Pay your US suppliers electronically! For those looking for a cost-effective payroll option, while maintaining the payroll function in-house, EasyPay offers an easy to use full function payroll program at a very good price point. After processing your payroll, electronically import a summary journal entry into your account software – no re-entry required.